May in library land means getting ready for summer reading so my reading pile gets a bit neglected. This month, I’m concentrating on a single series that I’ve been wanting to read for ages. The Arcadia Series by Kai Meyer. This is one of those little known gems of a series that you stumble across. Originally published in German in 2011, it was translated to English by HarperCollins in 2014. The covers (let’s admit it!) are freaking goregous and these fly off our library shelves. We just can’t keep them in at all. The story itself blends lots of genres including fantasy, crime and historical. Note that is a YA title but will appeal to the upper age range of that group. While doing some revisions and editing on Ties that Bind, I’ve had fun pulling out some of my favorite lines from the story. 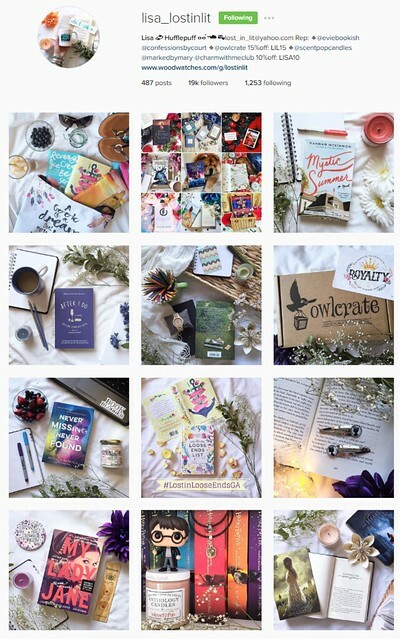 They are slowly popping up in my Instagram feed, so come join me to get a glimpse of the novel!